My Family Refuses To Ride In My Old Beater! What Car Should I Buy? 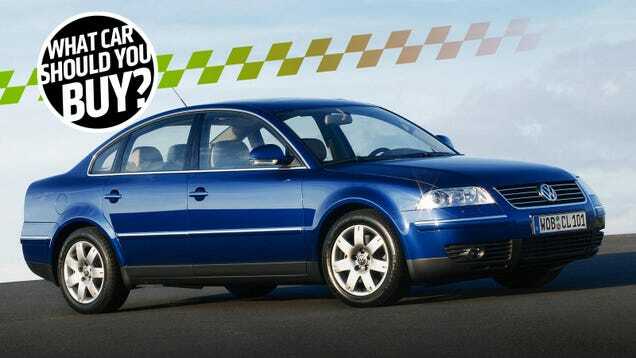 Robert has a 14-year-old Volkswagen Passat with a lot of miles and not a lot of life left in it. His family refuses to ride in his car that probably should have been sent to the junkyard years ago, so it’s time for a replacement that’s safe but not lame. What car should he buy?